The trading time frame that you choose will be a major influence on how you interpret the displayed information. The lowest trading time frames will display a lot of choppiness, much of which can be attributed to simple noise. However, they will also show you key turning points and resistance levels that higher time frames may not pick up as obviously. On the other hand, higher time frames will provide you with the big picture of what is going on, and can save you from getting steamrolled by a major trend while you are chasing small surges in lower time frames. Professional traders with years of experience know that there is no right or wrong trading time frame. Each trading time frame has its own unique strengths and weaknesses, and the key is knowing when to use each one and which one best fits their strategy and personality. Each time frame is just another trading tool in your toolkit, and it is up to you to learn to apply them appropriately according to your trading style and strategy. 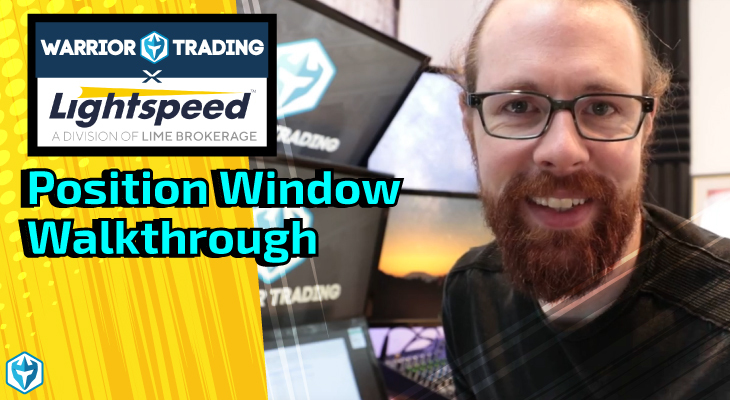 That is why most traders will use a combination of both fast and slow time frames in order to see big picture price action while looking for entries on the quicker time frames. Every trading time frame has its own unique strengths and weaknesses, but overall they lie on a spectrum from the shortest time frames to the longest. The advantage of shorter time frames is the detail of information provided. Some charts will offer time frames as low as a tick, which allows you to track every nuance of a price over a period of a few hours. This means that you can better identify exact inflection points and resistance levels, which allows you to quickly scalp sharp price movements around these key areas. Looking at the two charts below you will see that on the left we have a 1-minute chart and on the right we have a 5-minute chart. The one minute chart has 5 candles for every one on the 5-minute chart and is quicker at showing entry and exit points. However the 5-minute chart is cleaner and has less noise in it. The disadvantage to shorter time frames is that you can easily lose sight of the forest for the trees. 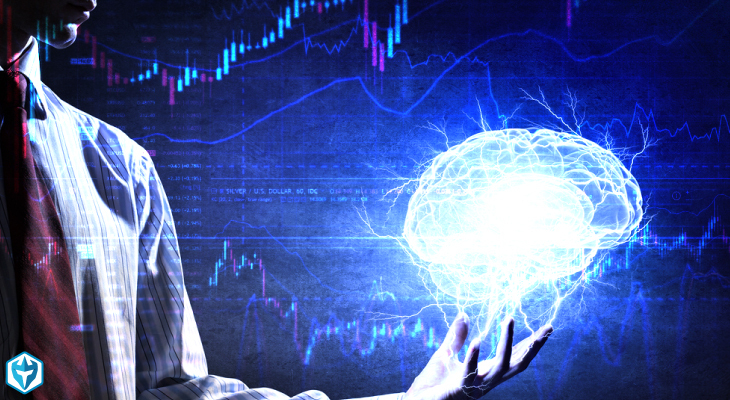 Much of the movement in shorter time frames will simply be noise, which means that you are making trading decisions based on essentially random movements on a chart. 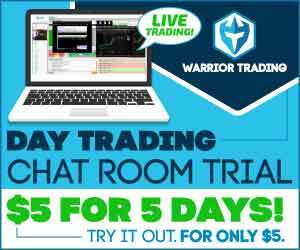 Shorter time frames are ideal for scalping and momentum traders who are looking to a make a quick trade or two to capitalize on sharp yet short price movements. The advantage of longer time frames is that you have a much better picture of what is driving the price in the long term. 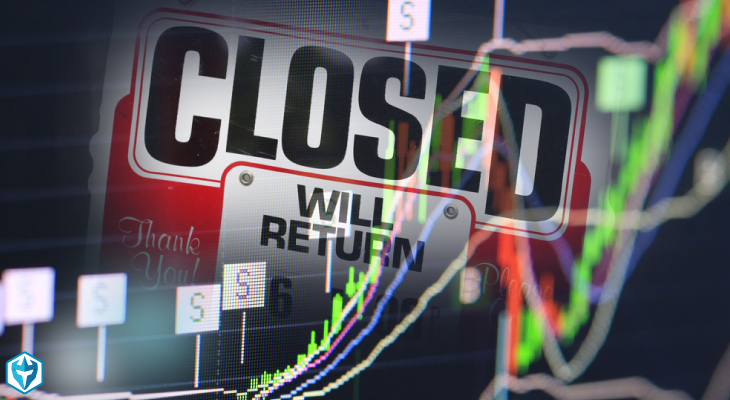 A stock can often vary 5% over the course of a trading day, but will then settle back to its opening price at the close of a trading session. Below is a 15-minute chart on the left and a 30-minute chart on the right. You can see that these two charts are much slower than the ones above and is why they are generally used for longer term plays like intra-day swing trades or even longer. Therefore, while short term traders may have lost or won a fortune during that time, a long term trader may not even be aware that anything significant happened with that stock. 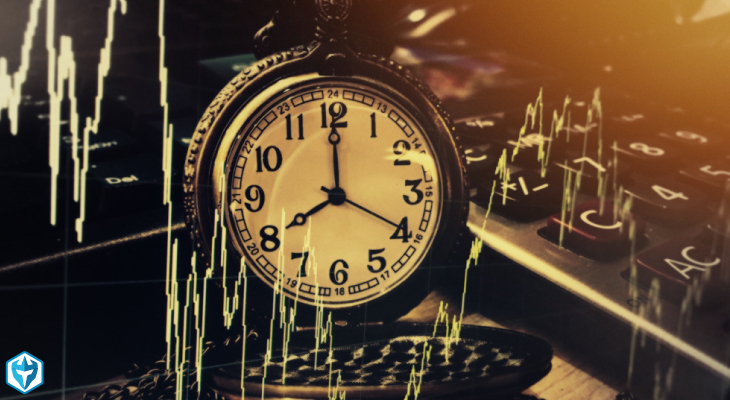 Longer time frames are ideal for fundamental and technical investors who are unconcerned about the small daily changes in the price of a stock, and are looking to make major gains over a long period by predicting the overall trend of a stock’s price. 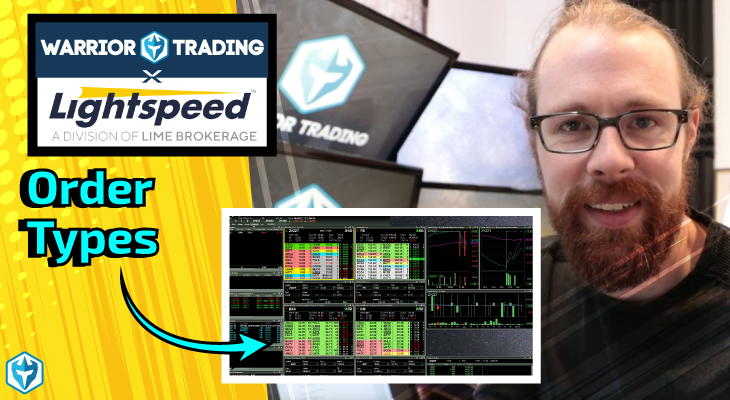 The best way to treat trading times frames are as a variable set of tools in your trading toolkit. Even if you are a long term trader, it is useful to know when a stock had a volatile day or spent much of the day testing a resistance level. Similarly for short term traders, it is utterly essential to be aware of a stock’s price trend over the last year, month and week before you try to trade based on where the price will be that day, hour or minute. 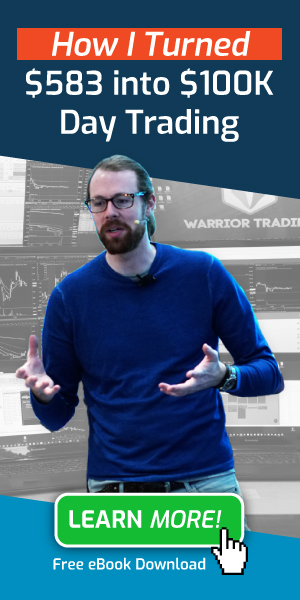 The key to using different time frames effectively is to become accustomed to all of their strengths and weaknesses through extended practice and experience, particularly in how each one relates to your own unique trading style and strategy. Then as you develop your strategies and gain more experience, you will discover which time frame best fits your needs and style. Solid article, guys. I especially liked the “lose the forest for the trees” bit.